The parties and events call for some excitement, addition of fun, and funky things, and a dash of uniqueness. 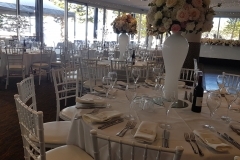 The glow furniture is the best way to brighten up your event. 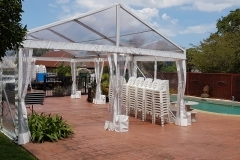 Being one of the leading service providers in Sydney, Marquee 4 hire offers a very funky range of LED glow furniture. Our ranges of illuminated furniture are favorite among our customers. Our glow furniture includes curved or snake benches, LED glow cubes, glow bar, LED bar tables and the very trendy and bright glow bars. 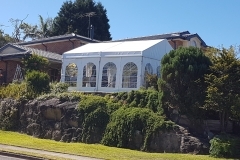 With over a decade old experience, the Marquee 4 Hire is the ultimate complete party hire and jumping castle hire providers in Sydney. Make your child’s birthday most memorable by creating something unique. 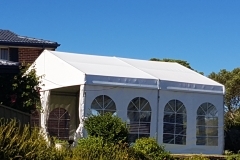 Jumping castle hire is the all-time favorite for the kids. Apart from that, the glow furniture is the great way to make your party happening. Our range of glow furniture colors can be synchronized with the party theme and idea which makes it the best things. It can also be interchanged amid many colors. The glow furniture has several colors and can be controlled by a remote. 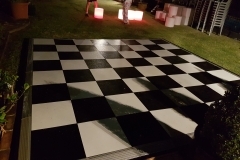 The furniture can be set to a single color, and at times fade or flash between the other colors to set the right mood and effect for the party. 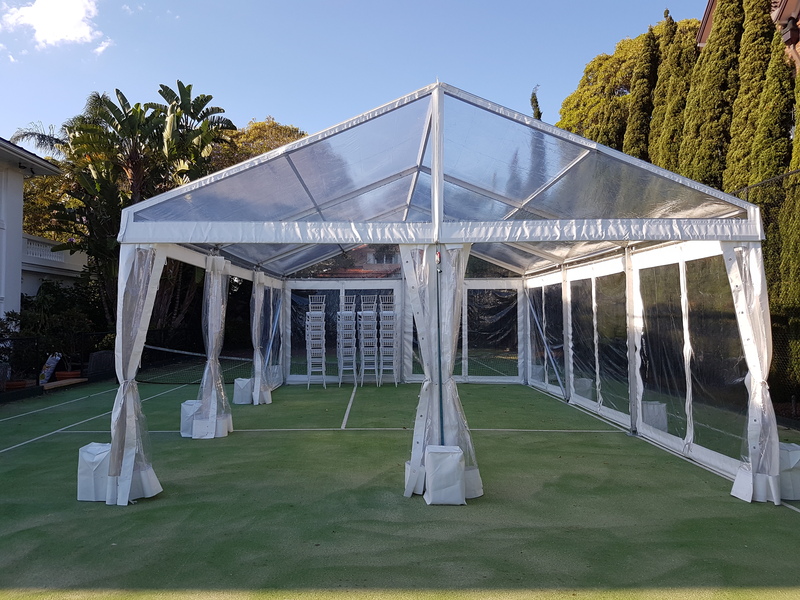 Our range of service also include various kinds of marquees hire, furniture and accessories hire, ottoman, chair, table, table linens, and even dance floor hire. 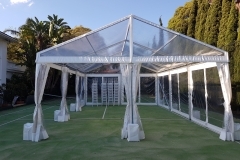 Our team is skilled in delivering, installing, as well as picking up marquees and other items of party hire. The battery operated glow furniture is the best thing available for parties because there are no chords hanging around making the party space clumsy. 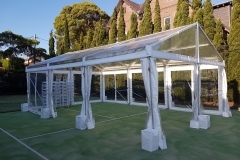 Just a hidden rechargeable battery makes the space illuminated for 8 hours which is more than enough for any event. 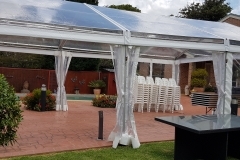 Space looks neat and can be used in both outdoors and indoors. 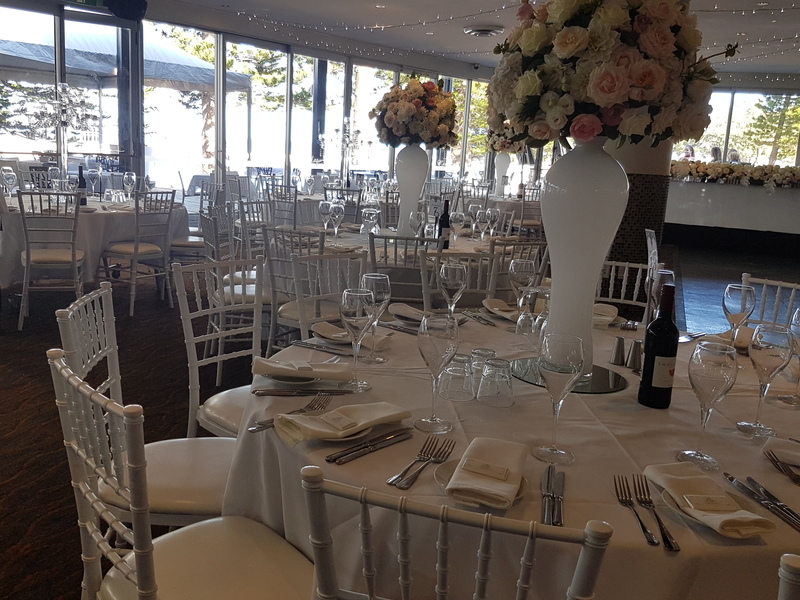 The unearthly irradiated furniture moving after the silhouetted guests of the party adds a coat of anonymous affair and the choices of strobe and fade style bring in that thrilling and trippy feel that a happening party requires. 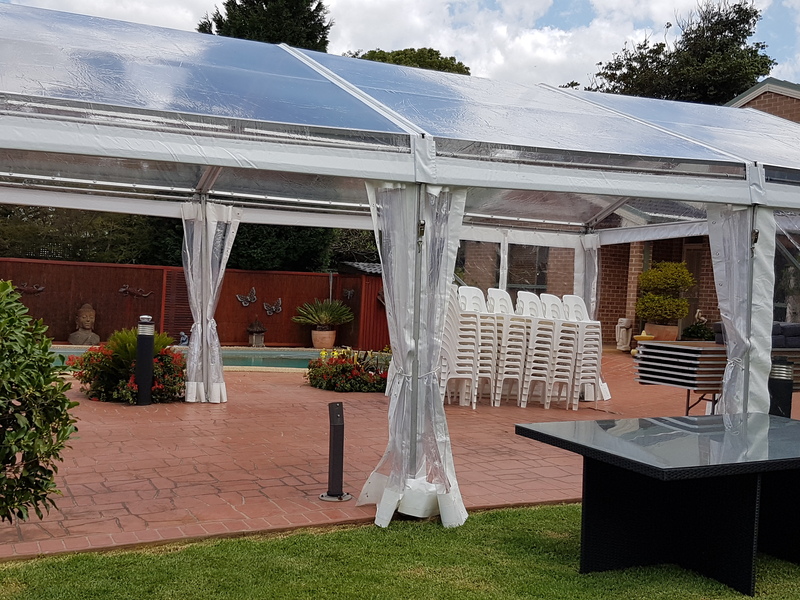 We offer glow furniture in several designs and shapes ranging from curvy to cubical couches, tub chairs, geometric shaped benches, round tables, and sofas to give your party that unconventional yet cool appearance. We can also customize your glow furniture package according to the theme of your party. 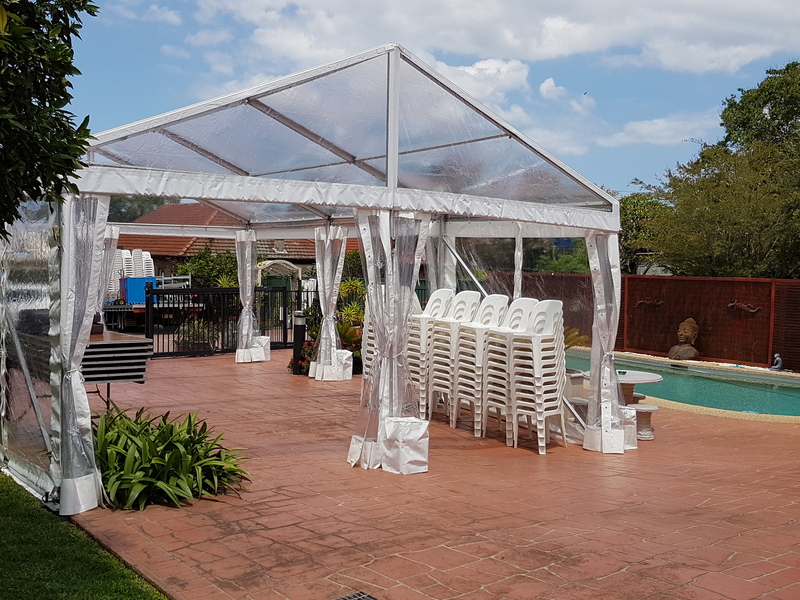 Call us now to get in touch with our sales counselor and let our experienced and competent team design your party as per your preferences, budget, and ideas. 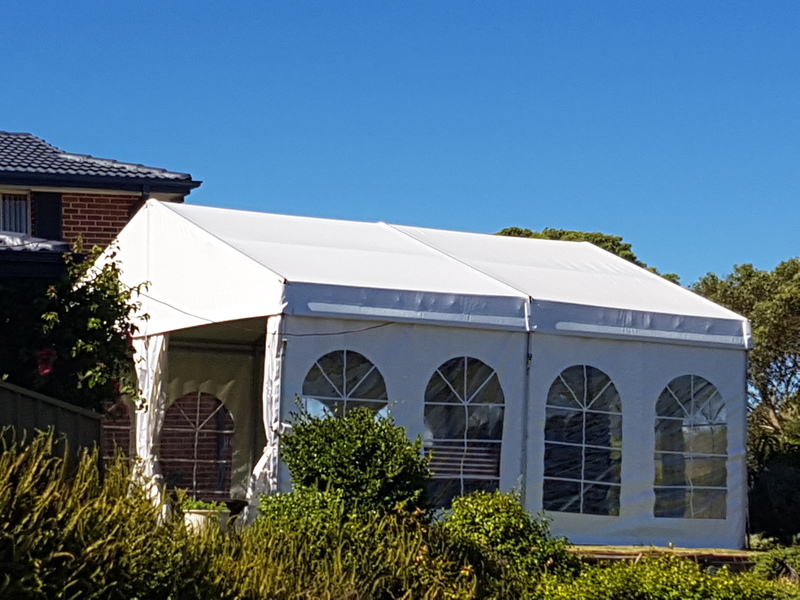 For your outdoor events, we are specialized in marquee hire services. 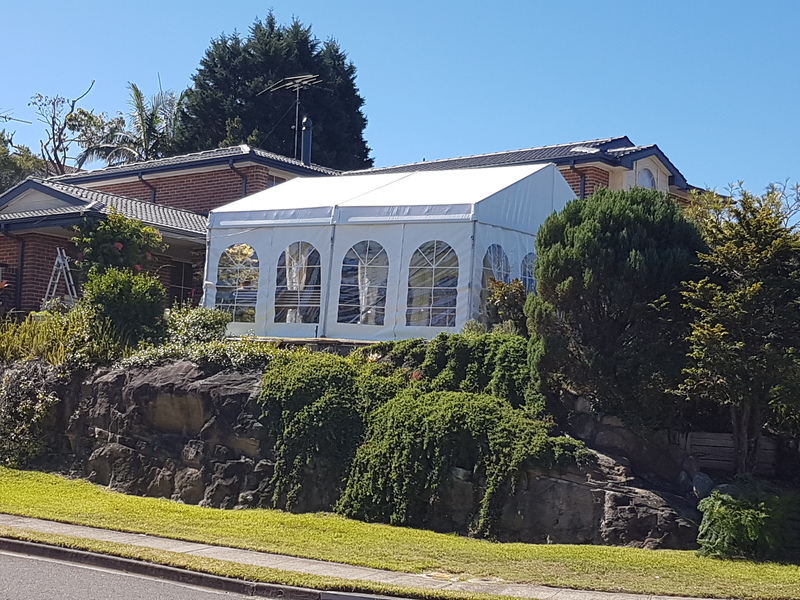 No need to worry about installation or removal, our team takes care of all once you give us the responsibility and hire us. 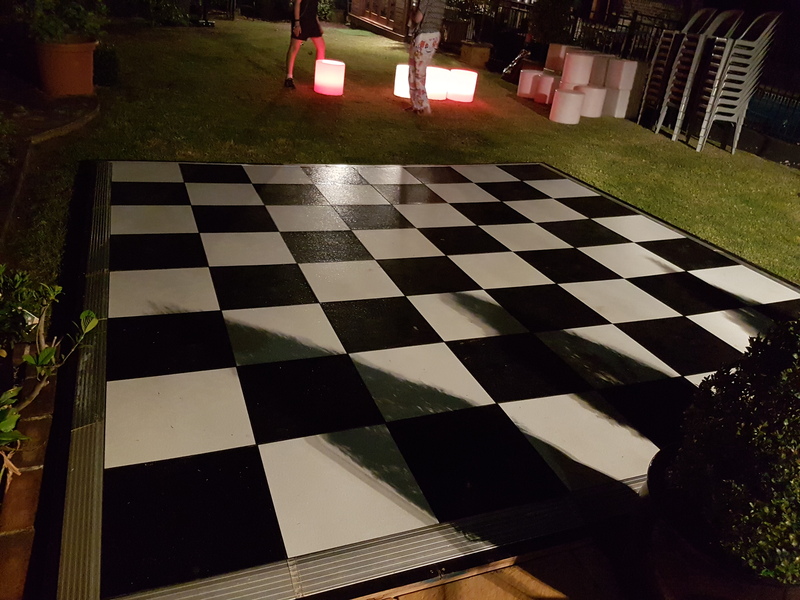 Our range of glow furniture can be combined with other party hire accessories like the chair, table, furniture, and even the flooring for a dance floor and assess your requirement to offer you a free quote. 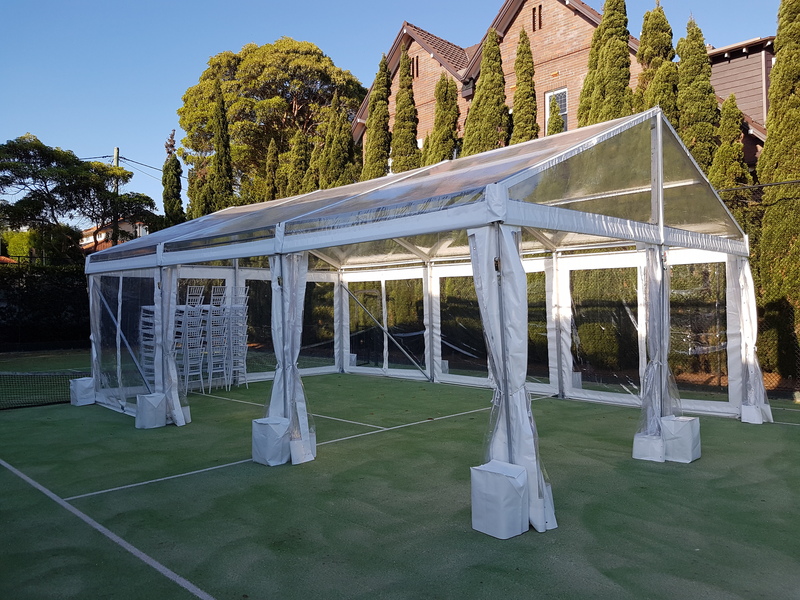 Avail the best and the most affordable rates when you hire from Marquee4hire in Sydney.